Cheeky's Curbside! Coffee & Pastries While You Wait!!! Cheeky's curbside, the best thing since sliced bread! But no seriously, starting THIS Saturday (January 10th, 2015) you will be able to get coffees and pastries while you wait for your table at Cheeky's!! Or better yet swing by before your walk around town or for a quick mid day pick me up! 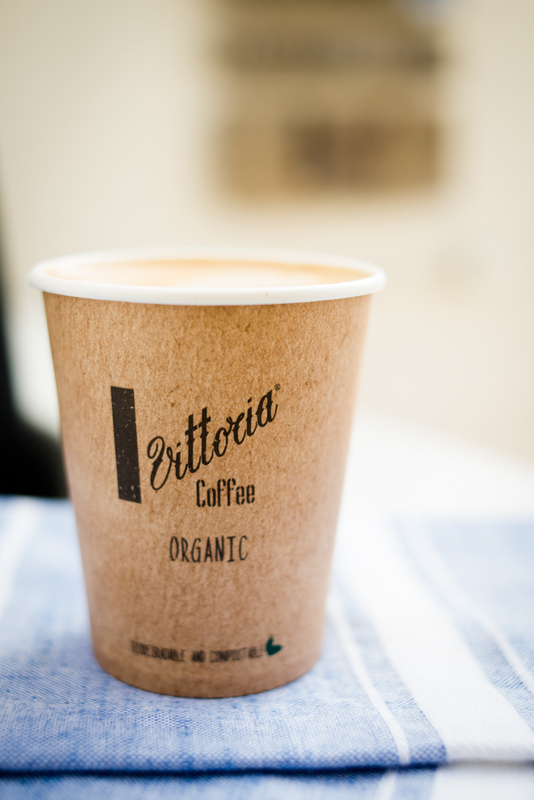 Cheeky's curbside uses organic coffee beans from Vittoria, a delightful Australian 3rd generation family owned business. 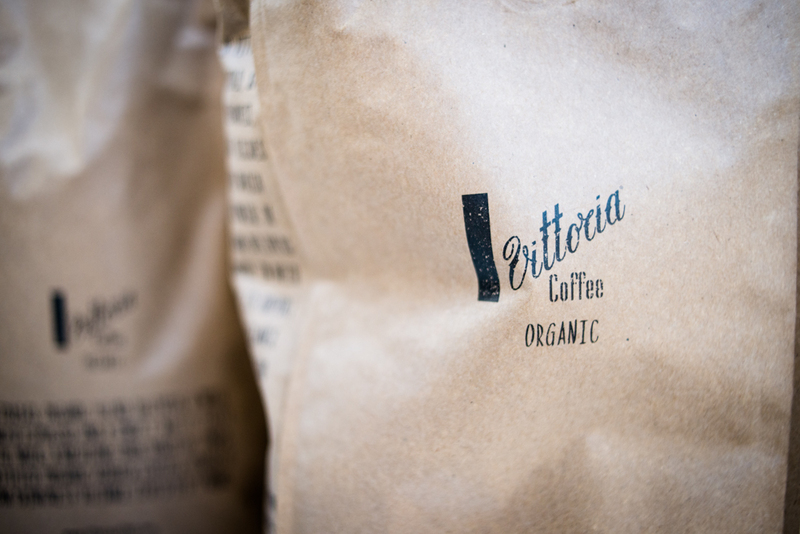 Vittoria was created by two italian brothers in 1947 who attributed to pioneering the Australian espresso market, luckily for us, today they have offices in both LA and NY! 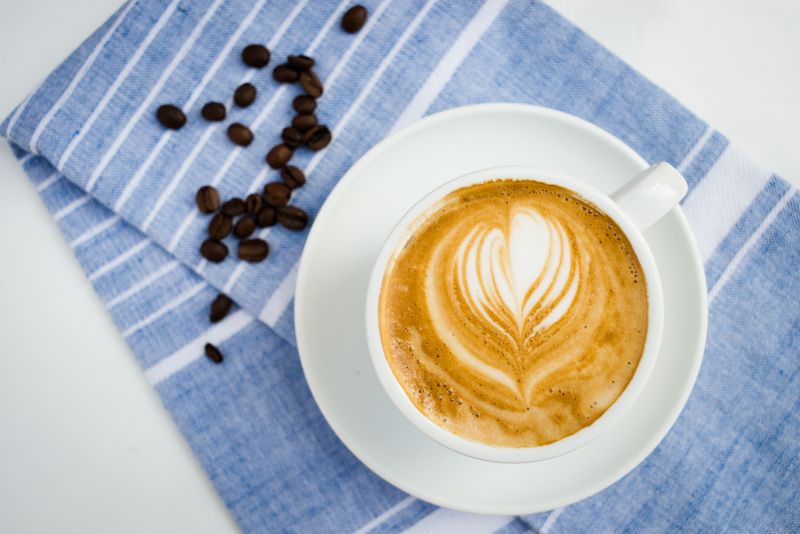 They pride themselves on sourcing only the finest 100% arabica coffee beans from all over the world and blend them together to create a flavor profile that is not only consistent, but smooth and rich every time! Coming from someone who drinks A LOT of coffee, this is important, my fellow coffee addicts know what I'm talking about! Cheeky's curbside will be open Saturdays, Sundays and holiday Mondays and will have the same hours as Cheeky's restaurant (8am-2pm). 8am-2pm aka the same as Cheeky's!! So stop on by, grab an espresso while you wait and let us know what you think! !